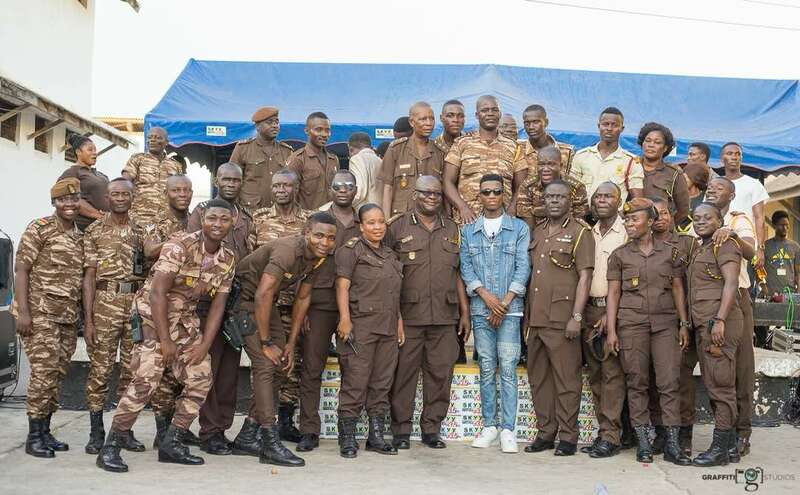 Born Martin KingArthur, multiple award winning Artiste Kofi Kinaata on Monday 16th April, 2018 celebrated his birthday with inmates of the Sekondi Central Prison. Present at the birthday party were Kofi Kinaata’s father Pastor Charles King Arthur who shared words of encouragement with the inmates, Team Move as well as officers of the Sekondi Prisons. 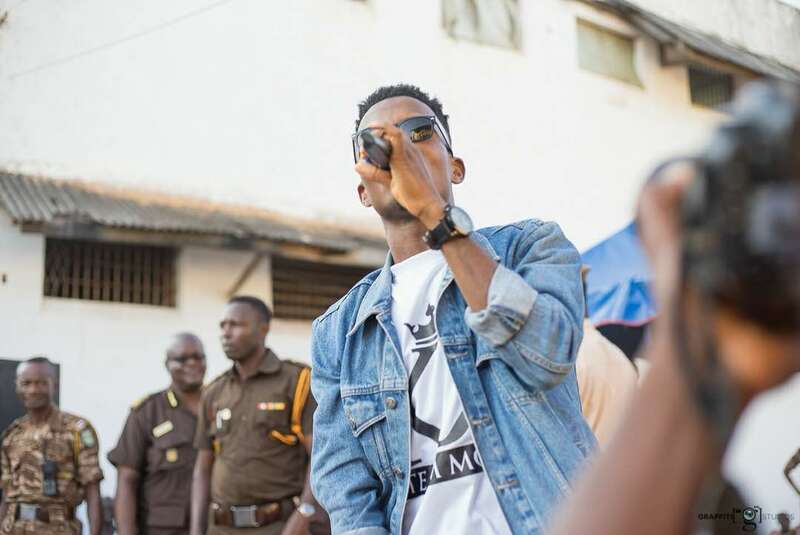 Speaking to the prisoners, Kofi Kinaata assured them that “We are with you in all ways. We care about you and you’re in our prayers.” Kofi Kinaata used verses from his inspirational song ‘Susuka’ to encourage them. @AhabanGlf We're at Osu Presby Preparatory School this Saturday for the 9th edition of our #AhabanGreenCamp Session. Join us b… https://t.co/fFqXEdtDvA 4 hour ago. @AhabanGlf The message of Easter is one of hope, sacrifice and love; values we uphold at AhabanGLF. Happy Easter! #AhabanGLF https://t.co/HL4IbpcNmW 3 day ago. @AhabanGlf @fanyogoghana @marinamarketgh @krifghana @citydiaghana @WaakyeGuyGuy @perkbiscuits @kalyppojuice @belaquagh 2 week ago. Receive our project proposals and monthly updates by signing up to our newsletter. © Copyright 2015, All Rights Reserved Ahaban - The Green Leaf Foundation.